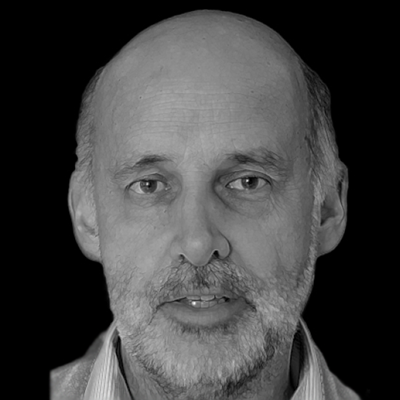 Prof. Robert Tozer is an expert in mission critical facilities reliability and energy strategies, assessments, training and workshop facilitation and recipient of Datacenter Dynamics LATAM award for Outstanding Contribution to Industry in 2012. Fully conversant with theoretical tools (fault tree analysis, functional block diagrams, fault mode effect and criticality analysis, verification schedules and mathematical modelling), as well as with practical aspects of business, including change management of project team and client engineering and maintenance staff to analyse / understand mission critical systems and their inherent risks. He developed innovative new tools and methodologies to address practical problems and help clients manage energy efficiency and risk during data centre design, commissioning, handover and operation. Experience at York and PhD in absorption refrigeration provided background for his expertise in troubleshooting chilled water systems. Robert is a regular presenter at conferences and seminars and participant in several technical committees (ASHRAE, CIBSE, BREEAM, The Green Grid, and European Code of Conduct) and author of several articles, white papers and blogs. Robert is a Visiting Professor at London South Bank University and author of over sixty technical and conference papers on data centre energy efficiency and reliability, free cooling systems, sustainability, thermo-economics, trigeneration and received Institute of Refrigeration prize in 2002 with Prof. Graeme Maidment. On behalf of Operational Intelligence and Entel Chile he received the CIBSE Building Performance Award for the best training programme.2015.